Warner Bros. released a bunch of new details about it’s upcoming digital service, DC Universe. The new digital hub will not just be a place to watch TV shows and movies, it will also include digital comics and be a hub where fans can connect, shop for exclusive merchandise, and win prizes. DC Universe will enter beta in August so fans can test drive the service and provide feedback. It will officially launch later this fall with Titans, its first original TV series. Young Justice: Outsiders, Swamp Thing, Harley Quinn, and Doom Patrol will all follow sometime in 2019. Unfortunately, no pricing details were announced today. 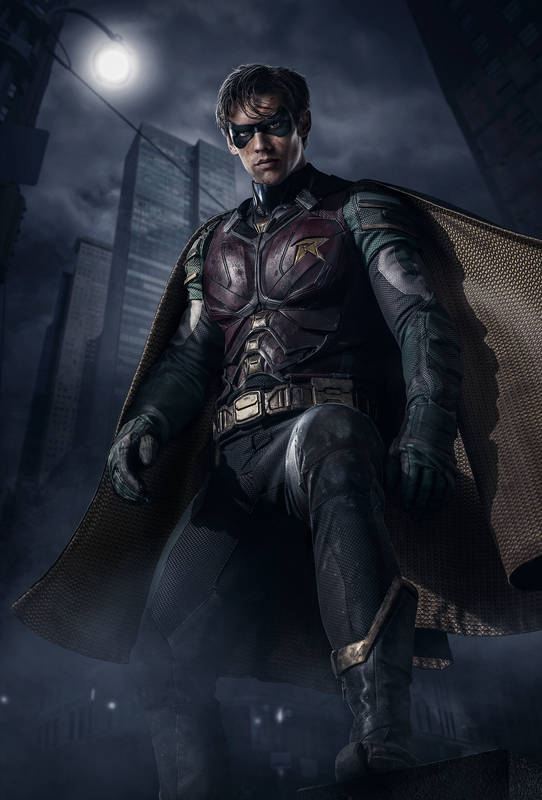 There’s a lot to unpack here, so check out the announcement trailer above and the full press release below for more details, including a new look at Robin from Titans. BURBANK, Calif. — DC UNIVERSE is a first-of-its-kind digital subscription service that gives fans access to exclusive content and experiences not available anywhere else. With membership, fans will enjoy all-new original live-action and animated series, classic TV series and films, a curated selection of digital comic books, breaking news, an expansive DC-centric encyclopedia, and access to exclusive merchandise. Additional fan features include opportunities to connect with others in the DC community, earn premium rewards and participate in sweepstakes and contests.